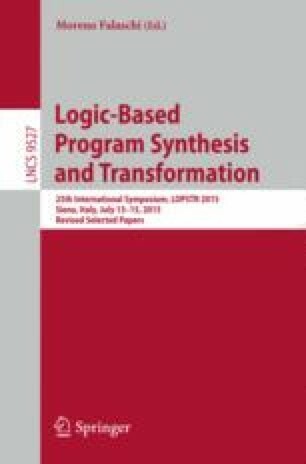 In this article, we propose a static information-flow analysis for multi-threaded programs with shared memory communication and synchronization via locks. In contrast to many prior analyses, our analysis does not only prevent information leaks due to synchronization, but can also benefit from synchronization for its precision. Our analysis is a novel combination of type systems and a reachability analysis based on dynamic pushdown networks. The security type system supports flow-sensitive tracking of security levels for shared variables in the analysis of one thread by exploiting assumptions about variable accesses by other threads. The reachability analysis based on dynamic pushdown networks verifies that these assumptions are sound using the result of an automatic guarantee inference. The combined analysis is the first automatic static analysis that supports flow-sensitive tracking of security levels while being sound with respect to termination-sensitive noninterference. This work was funded by the DFG under the projects RSCP (MA 3326/4-1/2/3) and IFC4MC (MU 1508/2-1/2/3) in the priority program RS\(^3\) (SPP 1496) and under project OpIAT (MU 1508/1-1/2).